With the annual Beard Bash at Timpanogos Harley-Davidson coming up this Saturday, I thought I’d take a moment to shine light on this awesome experience to have a great time for a great cause! The Beard Bash is this Saturday, November 7th from 11am to 1pm. All proceeds benefit Kids on the Move. 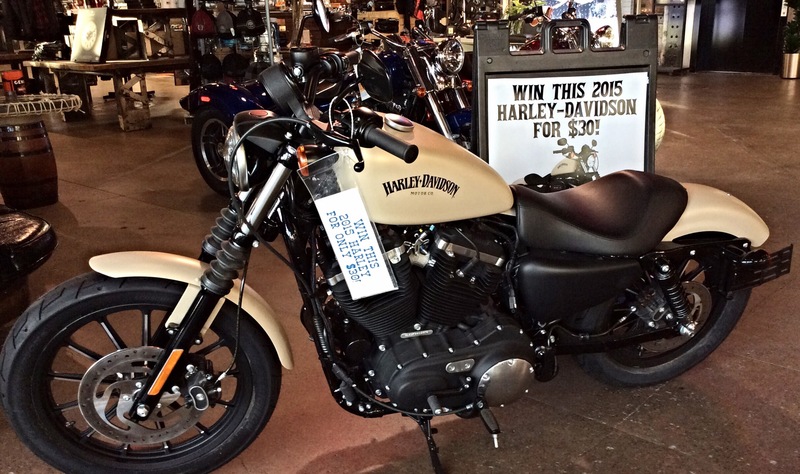 There will also be a chance to win this 2015 Sportster Iron 883 with the purchase of a $30 raffel ticket!